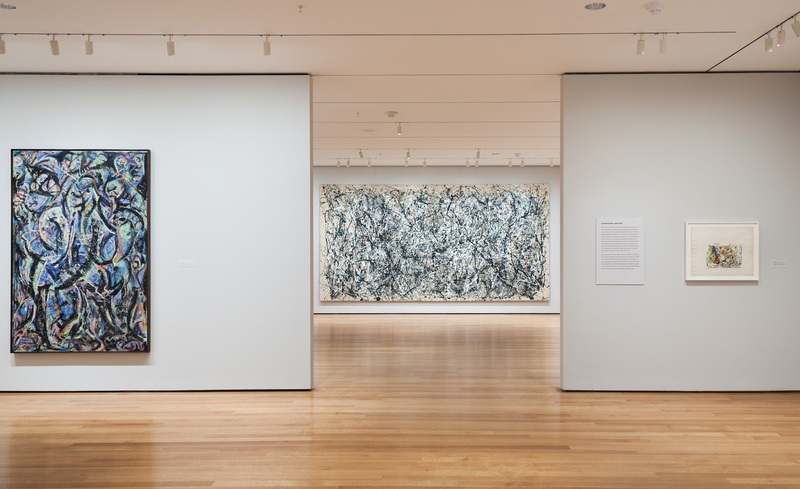 The Museum of Modern Art (MoMA) in New York is currently hosting an exhibition focused on the works and career of one of the greatest representative of the Abstract Expressionism, Jackson Pollock. The exhibition pathway is focused on a range of artworks which extend from the 1930s until the 1956, date of the artist's death. 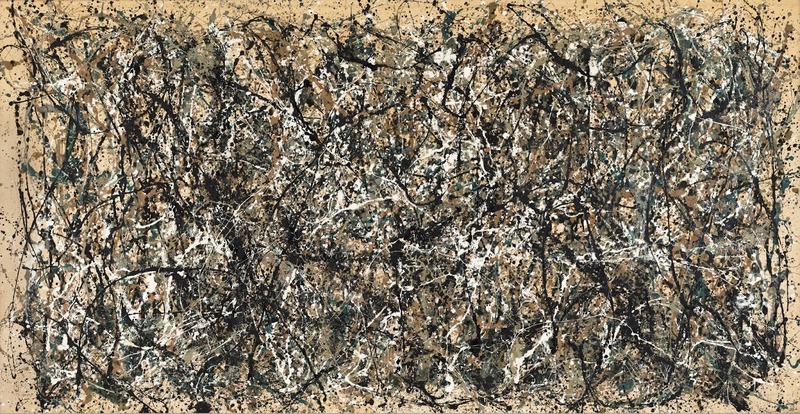 Pollock died in this year at the age of 44, due to a car accident, but even if he was quite young, he was able to experiment a lot on many different techniques and, moreover, he had the capability to make the Abstract Expressionism the first American art movement to wield international influence. 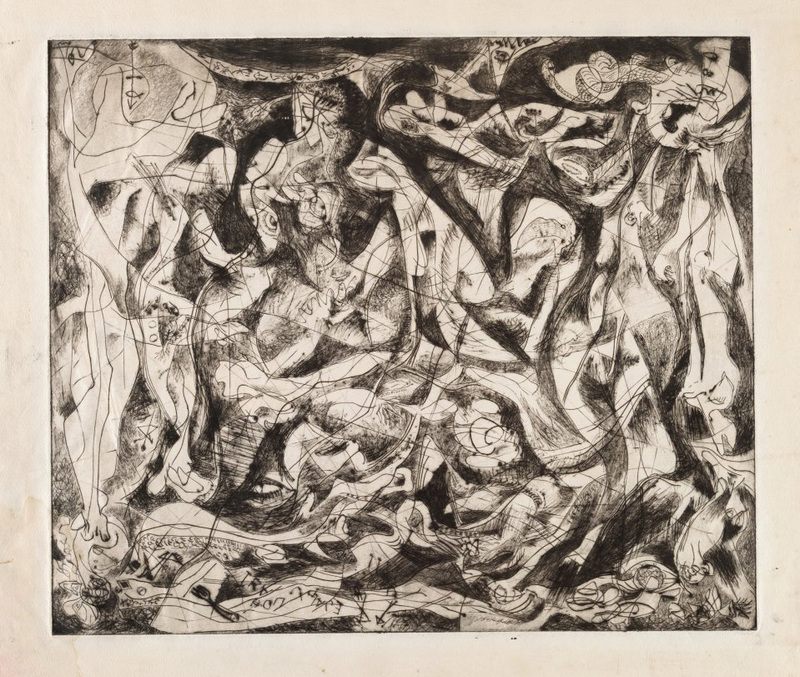 In a couple of decades, Pollock's work passed from mythical to primal figures and scenes, to elements of representation and abstraction, and to radical "drip" paintings, which marked the peak of his career. 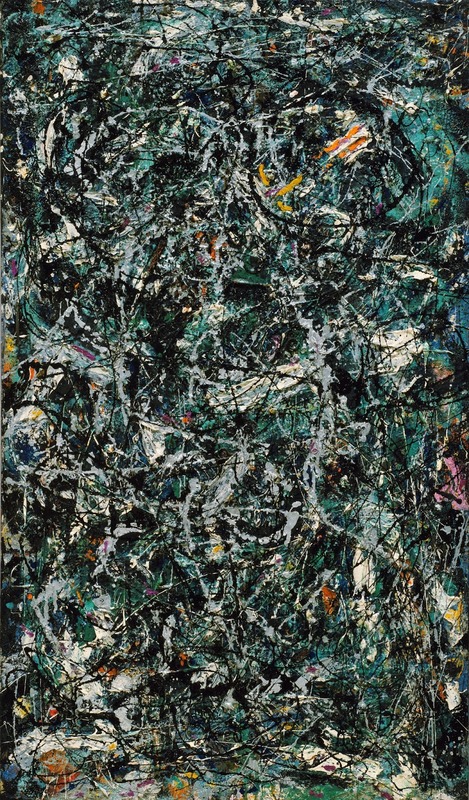 The most known artworks of Pollock are those drip paintings, that made emerge him in the Abstract Expressionism, the forefront of the post World War II movement. Not only he had influence in this movement in a pictorial way, but his innovations and processes opened new venues for sculpture and performing art as well. 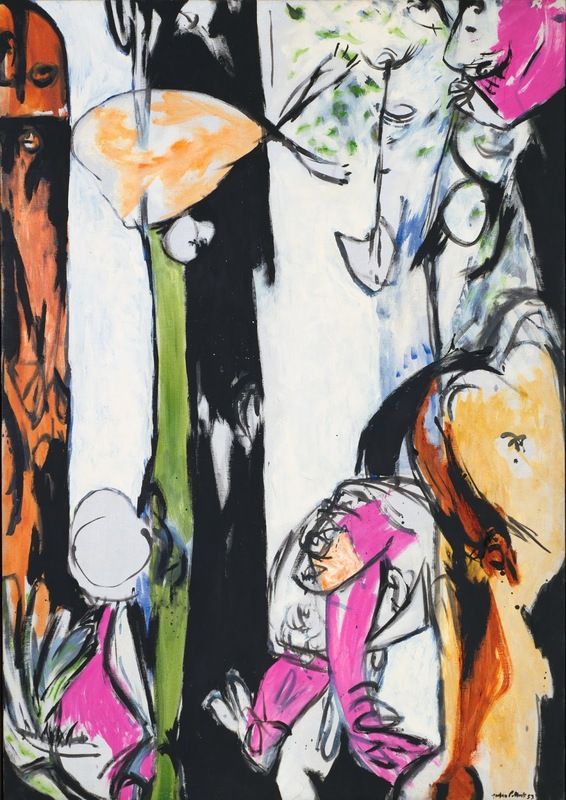 One of the artworks showcased in the exhibition is One: Number 31, 1950 (1950). In a video below, James Coddington, Chief Conservator, and Jennifer Hickey, Assistant Conservator, tell us a bit more about the history of the painting and their work focused on take the artwork back to its original state. The exhibition path is made of traditional paintings, made brushing oil paint on canvas, and painting in which sand an other materials are involved, as well as lithography, screenprinting, engraving and various form of drawing. 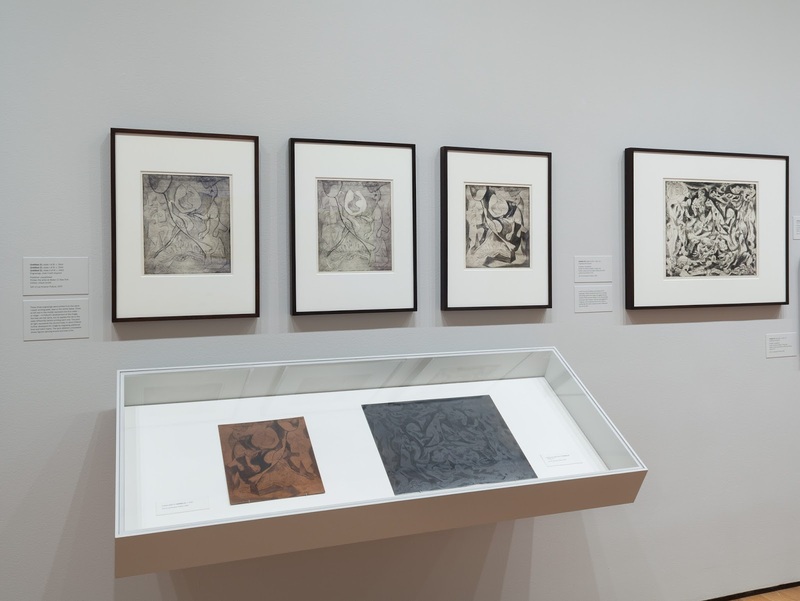 All those artworks on view are drawn entirely from the collection of The Museum of Modern Art, and there are approximately fifty of the eighty-eight works in the collection. This exhibition is a retrospective of one of the most famous american artist, whose life has been quite troubled, and the MoMA of New York has made a huge work on displaying his work of two decades, explaining a behind the scene in a conservatory point of view of one of the artist's major works. The exhibition is organized by Starr Figura, Curator, with Hillary Reder, Curatorial Assistant, Department of Drawings and Prints, and is on display until May 1st, 2016.